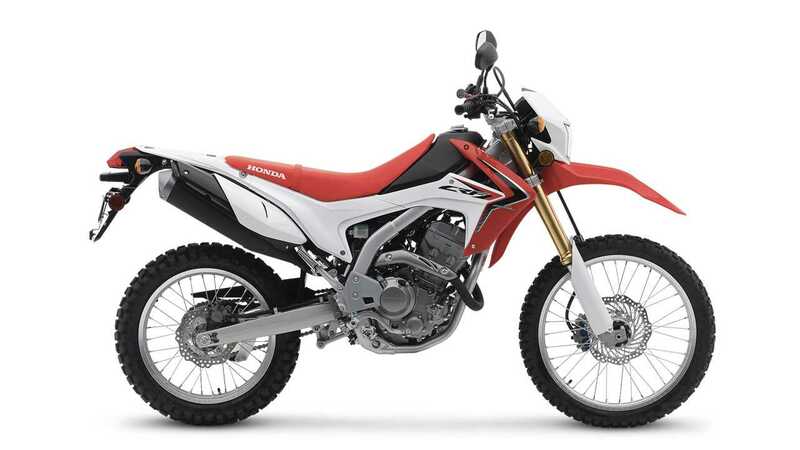 If you scour the Internet in search of the best dual purpose bikes out there, chances are, there will be a Honda CRF listed, and most likely a CRF250L. Honda has quite the lineup of off-road friendly, but the 250 tends to stand out for its easily-accessible format, its small number on the scale, its straightforward, fluff-free set-up and its flexible low-range power. 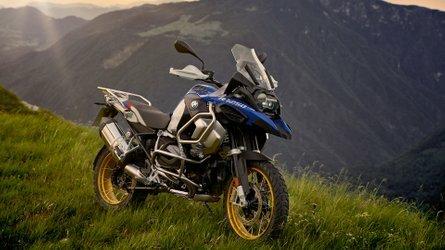 Is it an adventure bike? Is it a dual sport? The KLR seems to have a wheel in both segments as a comfortable highway warrior with enough off-road capability to be worthy of the dual sport family. The model has been around for 30 years and has become a staple in its segment, building a sturdy reputation over the years. 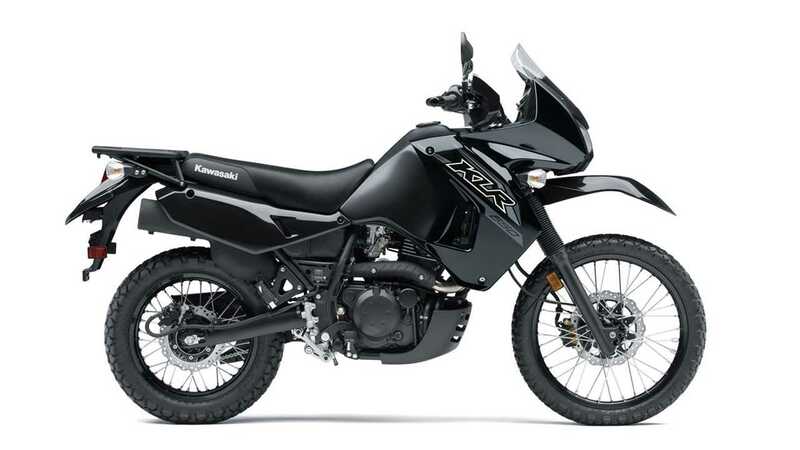 The aging model will now be retired from the Kawasaki lineup for 2019, but despite its more old-school approach to dual purpose, the KLR remains one of the segments’ household names. A proper top 5 dual sport bike wouldn’t be complete without a little something from the “Ready to Race” brand. 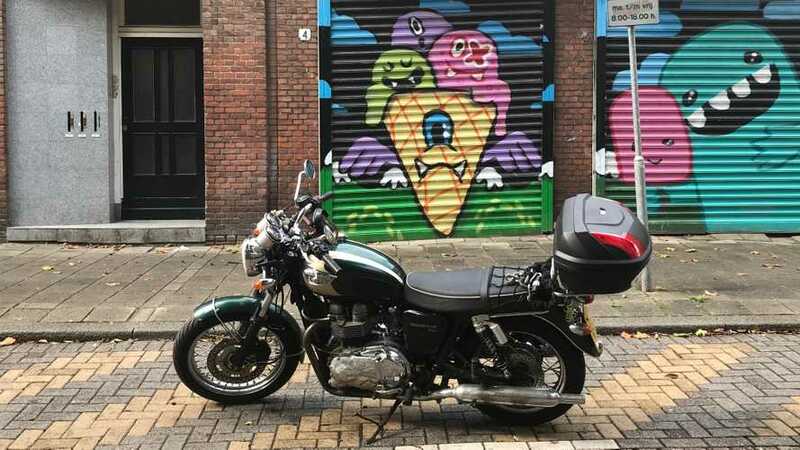 While there is some debate between the 350 and the 500 both being worthy of a place in the top 5, we opted for the 500 simply because the extra displacement adds to the bike’s on-road ability. 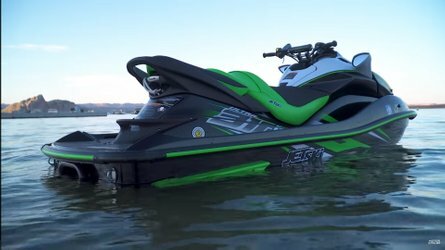 The model has been updated in 2017 and received a new chassis and 4-stroke mill that contributed to making the 500 more agile. The bike is also easily upgradable—including the fitting to add a kickstarter—which means it’s ready to tackle any surface you throw at it. 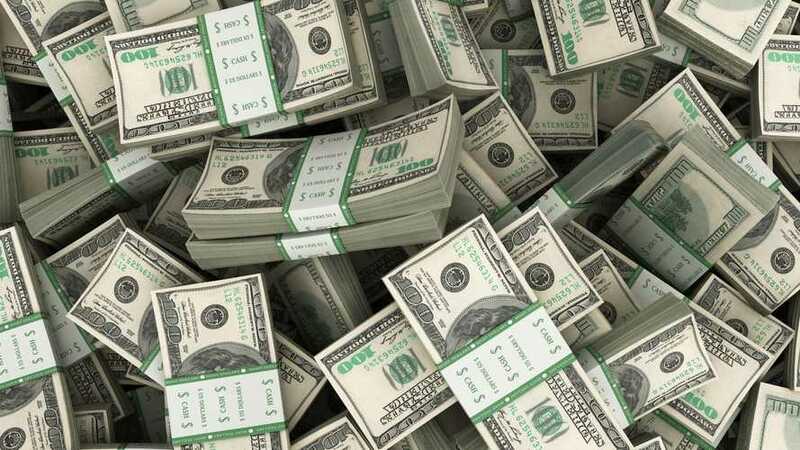 It is, however, a pricier option. This one’s an oldie but a goodie. 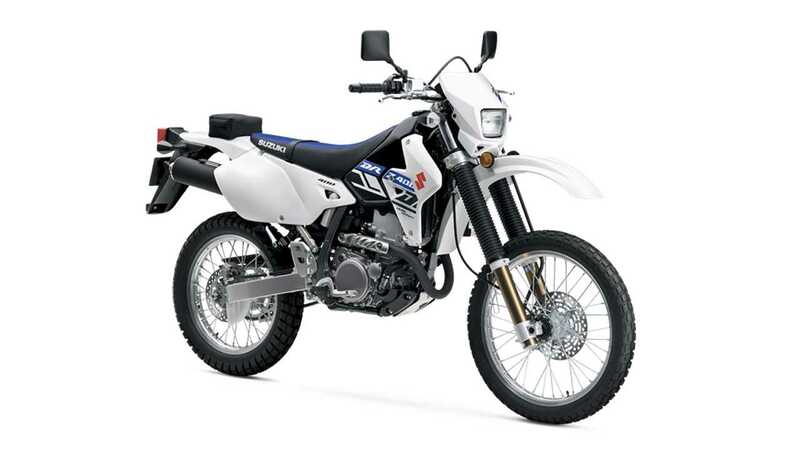 The DR-Z400S has been around for 2 decades and like the KLR, has remained virtually untouched. 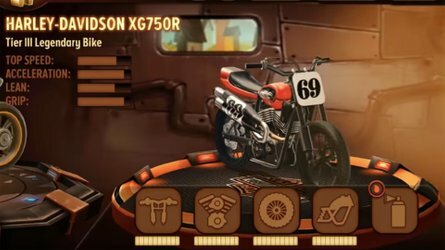 Facing some mean competition from more modern bikes, the model did receive a few updates to keep it somewhat current. 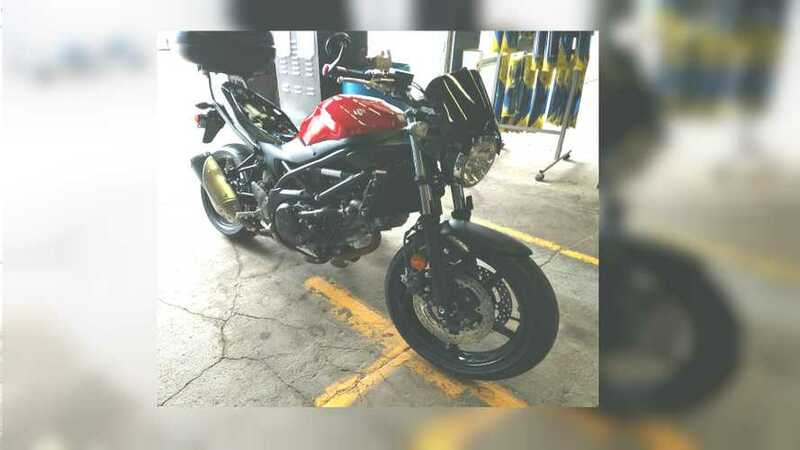 The bike is fitted with suspension that provide a massive 11-inch of travel at the front and back which is a great feature on gnarly surfaces but also means the bike is jacked up and not exactly short-rider friendly. 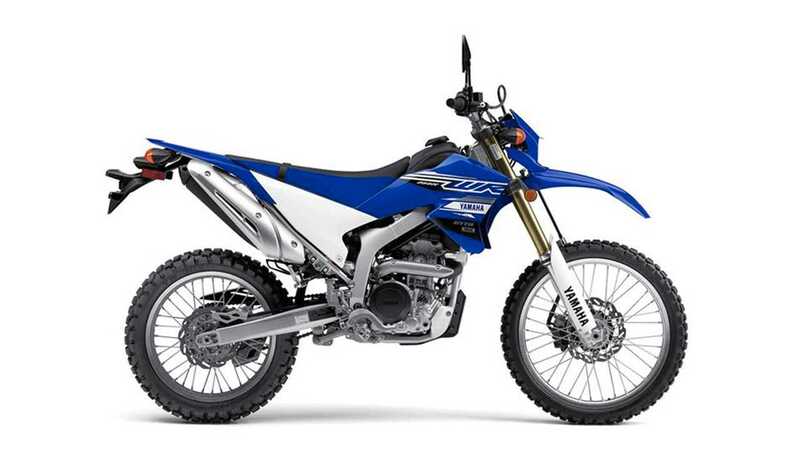 The WR250R is a bit of a sleeper, providing comfort and power in a package that would lead you to think otherwise. Despite the narrow saddle, the WR is easy to travel on despite a more dirt-oriented personality—traveling from one trail to the other or even just around town Weighing in just below the 300-lb mark, its lightweight and narrow silhouette makes it easy to whip around on the trails. 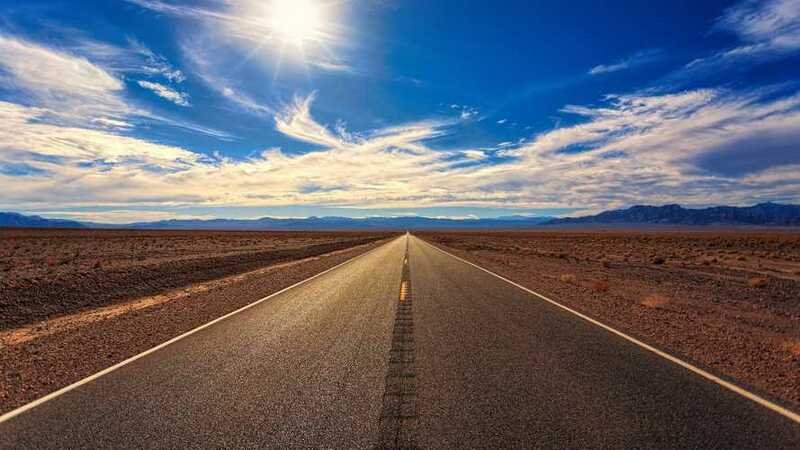 We stretched our top 5 a little bit simply because in this day and age, an electric vehicle able to measure up to a gasoline one in every possible way is an amazing thing and one we can’t help but want to root for. 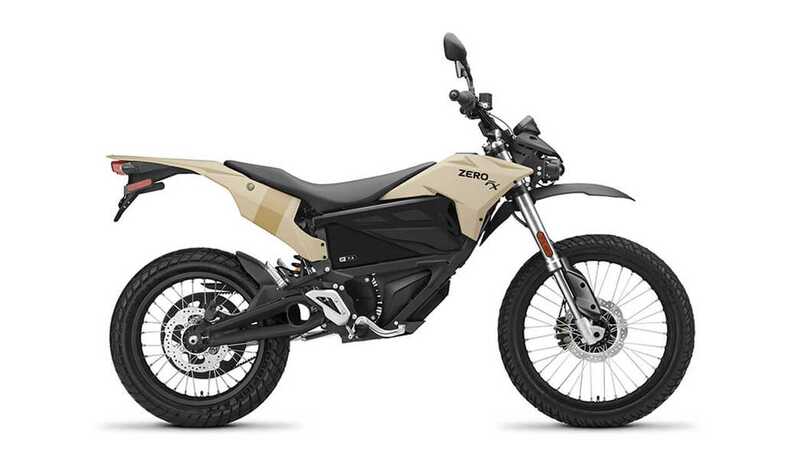 In this case, Zero Motorcycles has given us a serious competitor in the segment that’s not only as capable as any other model on this list, but is also wickedly agile thanks to its electric powertrain. 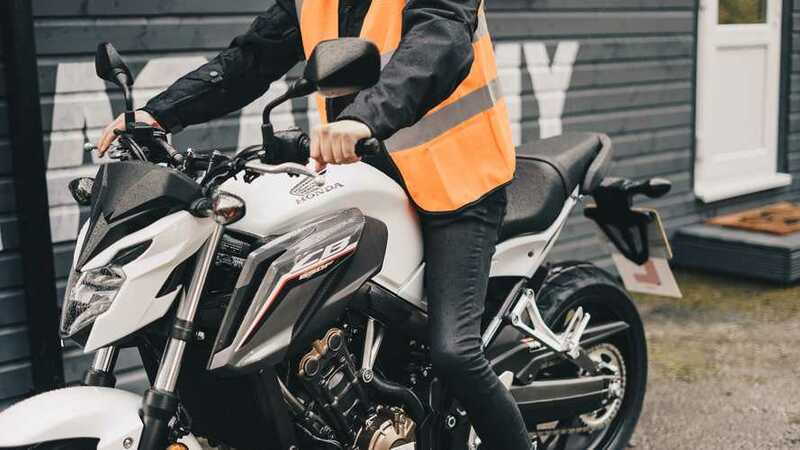 While the entry-level model provides a range of only roughly 40 miles, this remains enough power to enjoy the trails and take a well-deserved break while the bike gets a power boost. 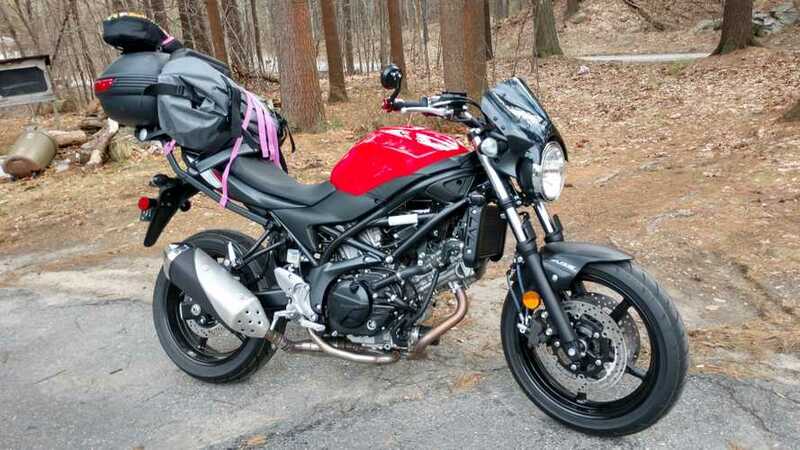 As the name suggest, dual sport models are like the Swiss army knives of bikes. They provide an unparalleled versatility and flexibility found in no other segment. They can take on the urban jungle with ease, or take the roads less travelled and roll in the dirt when traffic gets in the way. 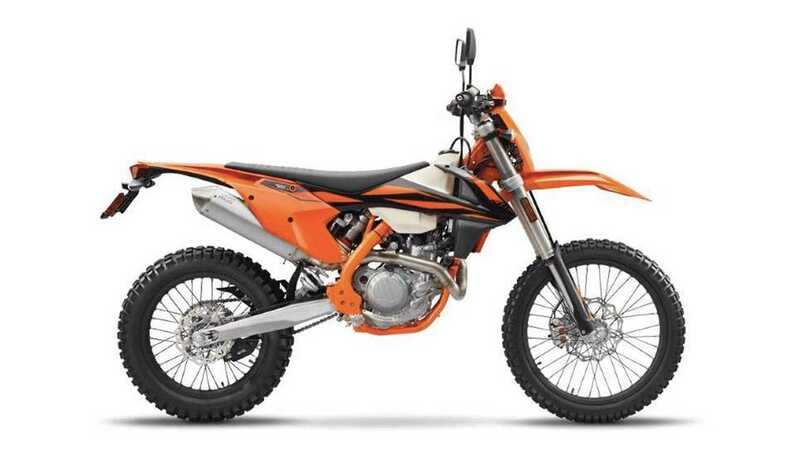 What Are the Differences Between Dual Sports, Enduros, Supermotos, and Adventure Bikes? 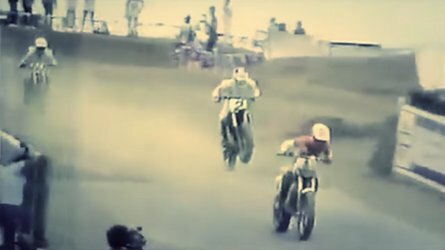 Some makers have even gone as far as to leave off-roaders behind to focus only on dual sports which has given us an excellent variety of models. Which ones have the best reputation for versatility and capability? 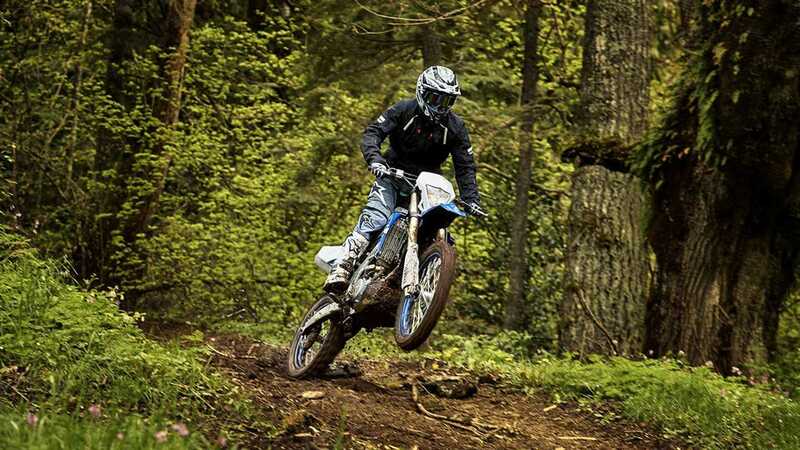 This is the question we seek to answer: here are the 5 best dual sport motorcycles.